According to reports from PCT 4, on January 19, 2019, deputies with Constable Mark Herman's Office conducted a traffic stop on a stolen vehicle in the 5000 block of FM 2920. The driver refused to stop, leading deputies on a brief pursuit. Constable Deputies pursued the vehicle before the driver lost control of the vehicle and crashed in the 9700 block of Hufsmith Road. The driver was apprehended and identified as Robert Hagler. 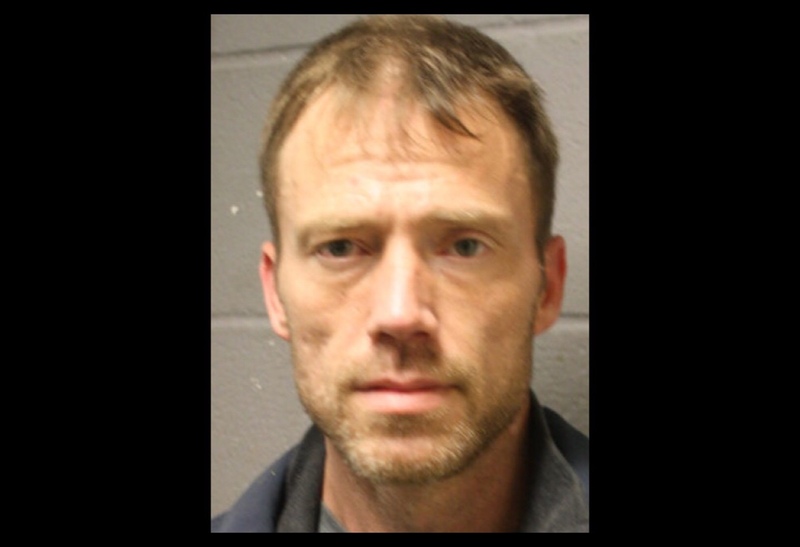 Further investigation revealed that Robert Hagler had an open felony warrant for Auto Theft out of the Harris County Sheriff's Office.